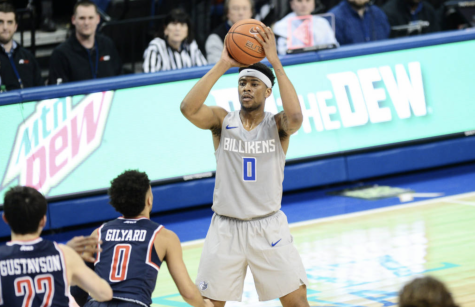 In Carte'Are Gordon's absence Hasahn French has stepped up for the Billikens, averaging a double-double a game for the Billikens. Carte’Are Gordon, gone in a flash. 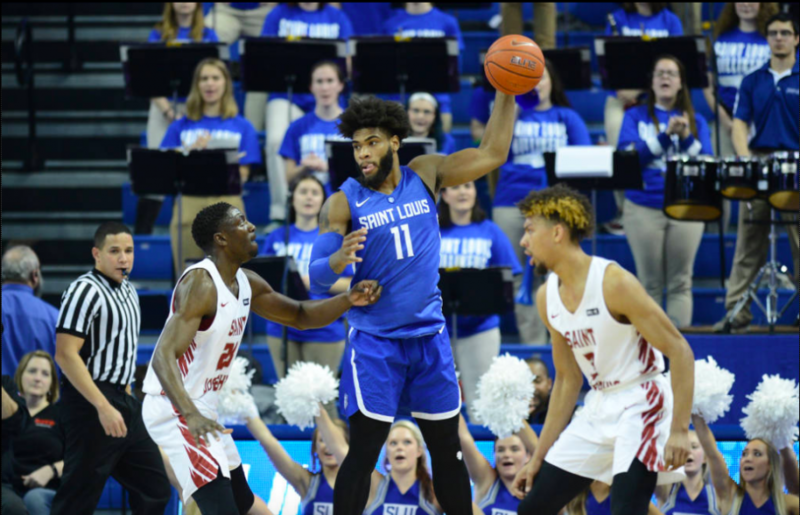 The highly touted St. Louis native who was essentially the keynote freshmen piece going forward made his exit from SLU over the winter holiday. Rumors have swirled about what could possibly be the reason for his extraordinarily early departure, but that is all they are, rumors. No one besides the men in the locker room knows exactly what happened, and they aren’t exactly interested in sharing. So, the next question is, what is SLU to do? 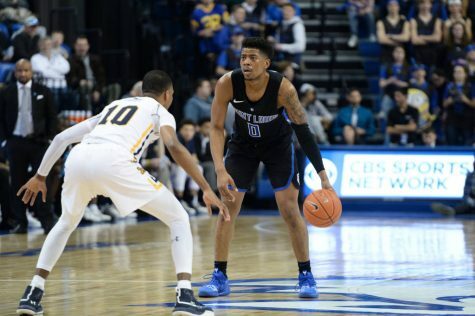 They are losing a four-star freshman, who started in nine of their 13 games, and looked to be a key piece in a potential A-10 championship run. Not only that, but an NCAA tournament run is difficult and leaves immediate holes in rotations. 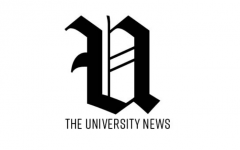 Similarly, what is SLU to do in the future? While there was some risk that the player may leave for the NBA at some point in his career, that time frame was unclear and was certainly not projected to be winter break of 2018. 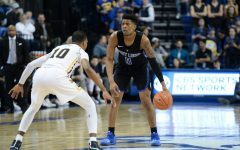 The biggest problem that looms in the short term is that Gordon’s departure leaves the Billikens weak in terms of depth at the forward positions. A rotation of Gordon, D.J Foreman and Hasahn French was a dangerous three-headed monster of length, skill and depth that showed opposing teams no reprieve. It was a luxury. When you remove the third member of that group, you are left with two highly skilled forwards who are both equally capable of, at best, dominating and, at worst, being fully capable members of a successful Billikens team. Depth is where the problem rears its head. Problems like: With SLU typically running two big sets, how does this effect rotations? What happens when both men are in foul trouble? What happens if someone gets injured? These are all questions Billikens fans, players and coaches hope to never need answers for, but they are very real concerns. Some answers to those question became immediately clear with the beginning of A-10 Conference play. Coach Ford chose to redesign the way in which his personnel were deployed. While staying with a starting lineup of two bigs and three guards, most of the team’s minutes were played with four guards and one big. This is only possible due to the flexibility of SLU’s roster. Players like Javon Bess, Jordan Goodwin, Fred Thatch Jr. and French, who all can guard more than one position, create a flexible defensive rotation. This may be quite the happy accident for the Bills. By having a four-guard set, offensive creativity and spacing has become far superior, a much-needed kick start to an offense that is severely lacking. Playing these different styles allows for more solutions to the proposed problems. By having French and Foremen split time more often, Coach Ford can more easily manage any foul trouble the two may run into. 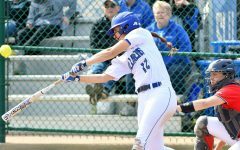 The Billikens recently faced what might have been their largest challenge in this regard. 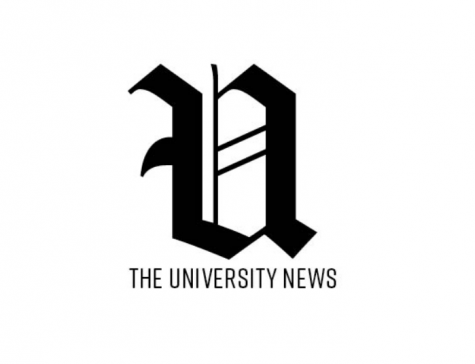 With five minutes to play in a tightly contest game against UMass, Foreman fouled out of the game, and forced French, who had four fouls of his own, to play out the run of the game with only one foul to give. 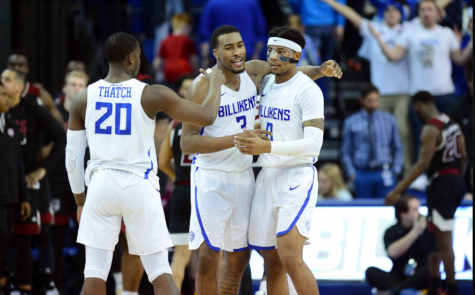 Had French taken one final foul, the Billikens would have been without a reliable forward for a game that was within one possession for a long stretch. 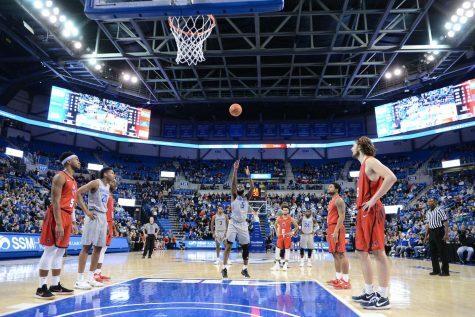 That all being said, in what was the most extreme circumstance (a game that featured 48 fouls in 40 minutes) the Billikens looked poised. I would say it is unlikely they face a situation quite as dire as that one. What they cannot predict is perfect health, and this almost reared its ugly head before that same UMass game. French was a game-time decision as to whether or not he would play, having been struggling with lower back pain. He was inactive in the previous day’s practice and shoot around and was limited in pregame. He could not sit during the game and if he did, his back would tighten up and would cause him the same pain he was experiencing the day before. 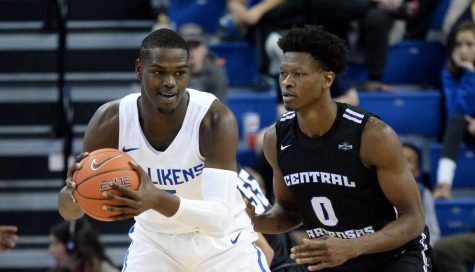 It is unknown how extreme the injury is, and if it will be a long-term concern, but if it is, SLU will have to look a little further down the bench for someone to play serious minutes. The Billikens currently have two forwards on the roster who have gone unmentioned to this point. Elliott Welmer and KC Hankton. Welmer is a sophomore on the court but a senior in the classroom. 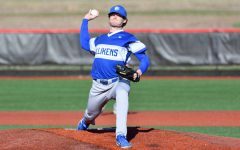 Having been plagued by one foot injury after another, he has only played in one of the four seasons he has spent at Saint Louis University. It is highly unlikely he will see anything other than symbolic and inconsequential minutes, as his medical team has indicated that it may not be for the best that he plays again. Hankton, on the other hand, is being thrust into a situation he never expected. The 6”7’ forward from Charlotte, North Carolina is now expected to be a contributing member. The true freshmen is a raw talent, but not an incapable one. 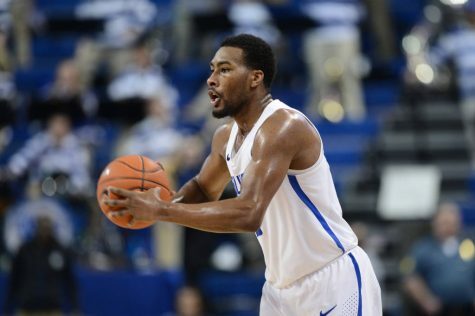 In the first two games of the young A-10 season, Hankton has only scored four points, all off of a quite magnificent 3-point shot that resulted in a foul and the bucket. While four points in two games may seem underwhelming, he shows signs of potential, playing strong defense and looking like a confident player while he’s on the floor. His teammates and coaches rave about his shooting ability, an asset that will be valuable now and in the future. Hankton is, at the very least, a competent defender who can take the pressure off French or Foremen for stretches and provide much needed depth at the position. 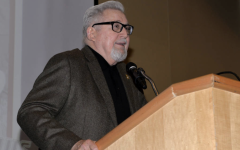 Gordon’s departure is sudden and unfortunate; however, the team is well equipped to remain the A-10 power and potential tournament team it was poised to be months ago. Though, the margin for error has certainly shrunk.